Another day, another burger. 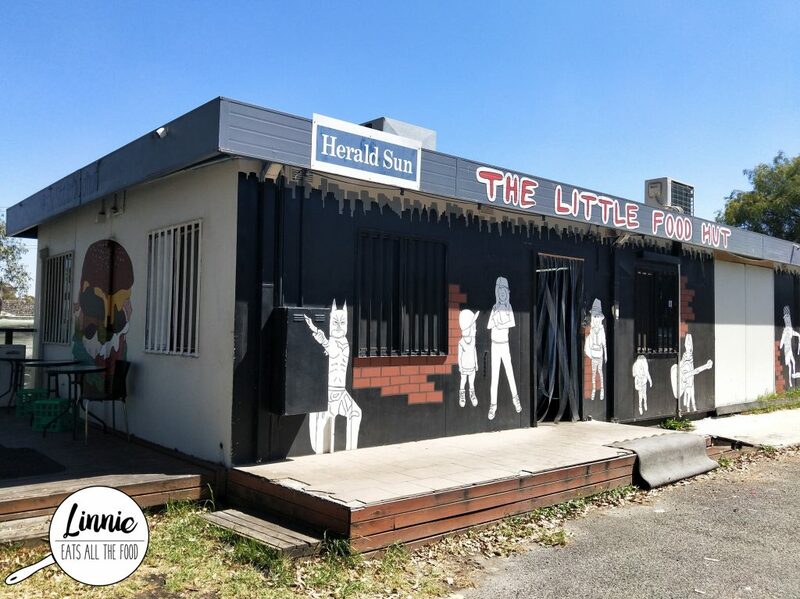 We hit up The Little Food Hut and yes, I was warned that it’s going to have a greasy dirty feel to it but I was guaranteed a good feed. So off we went and it literally was a little take away store with a few tables in the inside and a few tables and crates on the outside. 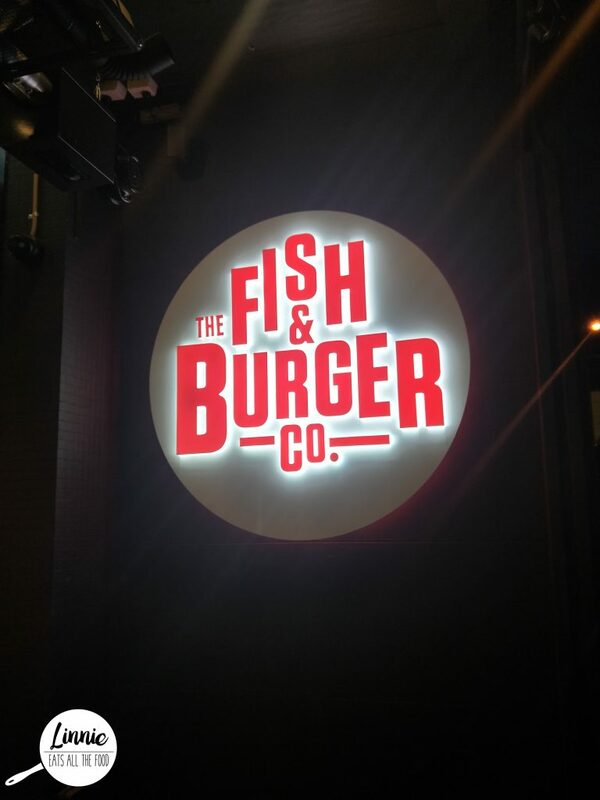 The Fish & Burger Co located on the main road in Doncaster East has been opened for over 3 years serving delish burgers and had to undergo a renovation to expand the space. So you can imagine my excitement when I found out that I’ll be checking this place out. There’s plenty of parking on the side streets so don’t stress there and the place does get pretty busy with the locals. 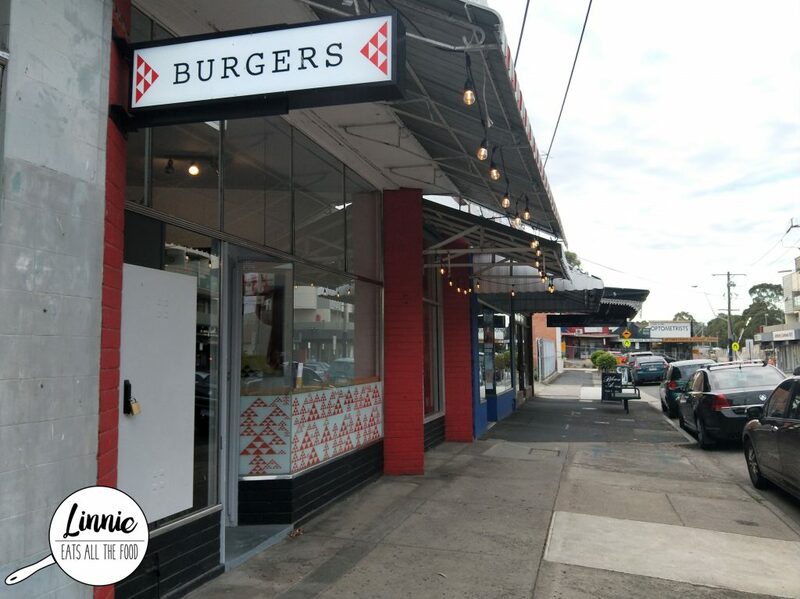 Inside the decor is very Melbournian, brick walls half painted, murals of burgers and neon lights – who doesn’t love those? 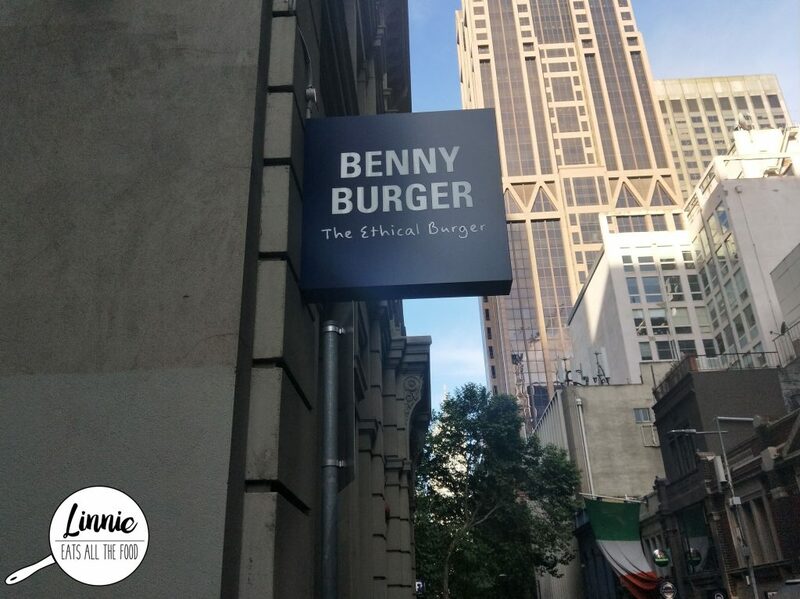 When I heard that Shannon Bennett opened up an ethical burger place, Benny Burger, I made sure I had to stop by for a visit. 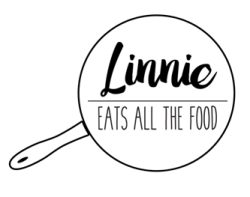 We dropped by the Collins Street eatery and it was small but the staff were super duper friendly. They took time in explaining the menu, what we would like and where everything came from. 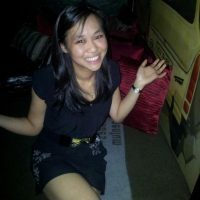 First impressions – loving it! We went to order at the counter and waited for our number to be called. Ribs and Burgers is known for well, ribs and burgers (duh!) and there’s a new wagyu burger range that has just been released on the menu. Wagyu beef is highly marbled and literally melts in your mouth so how could we not be excited after hearing the new burger range. We visited the Hawthorn venue and there’s quite a bit of street parking on the main road but it’s first in first serve and does fill up quite quickly. 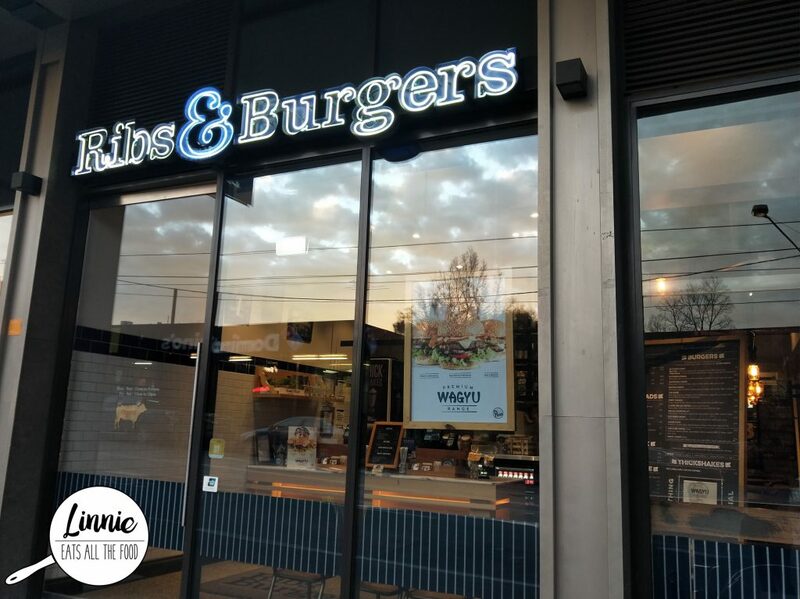 There’s a new burger eatery in town and it’s tucked away in Rosanna, an up and coming suburb which means this place will also be up and coming too. Nestled away from the main streets sits Sideshow Burgers, the new boys in town. 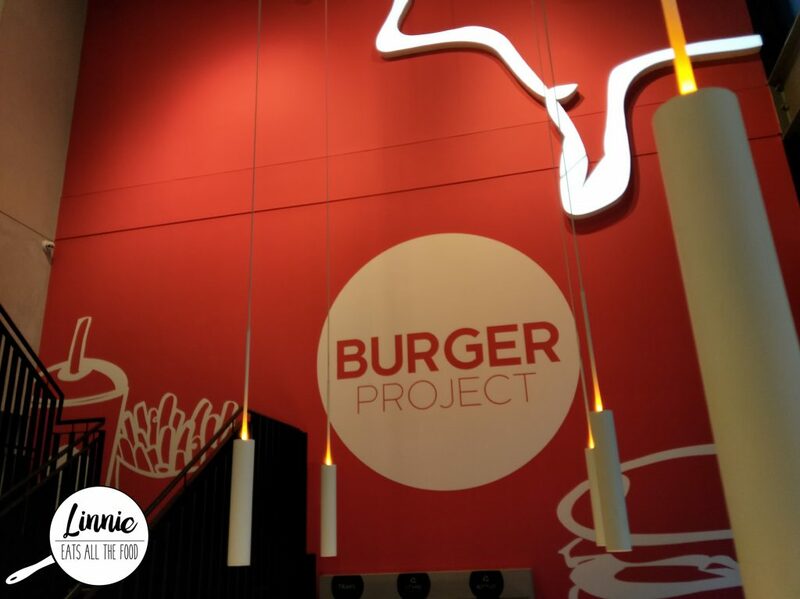 Burger Project is a child from Rockpool Dining Group (Neil Perry GUYSSSSS!!!) and so when I have a chance to be in the city, of course I went and tried out Burger Project. We stopped by the Bourke Street one where it’s located smack bang in the middle of office buildings and surrounded by other cool looking restaurants, it does get busy after work. Walking in we were greeted by friendly staff ordered at the front counter. My old work lunch gang wanted to do an outing and of course our outing involves FOOD! 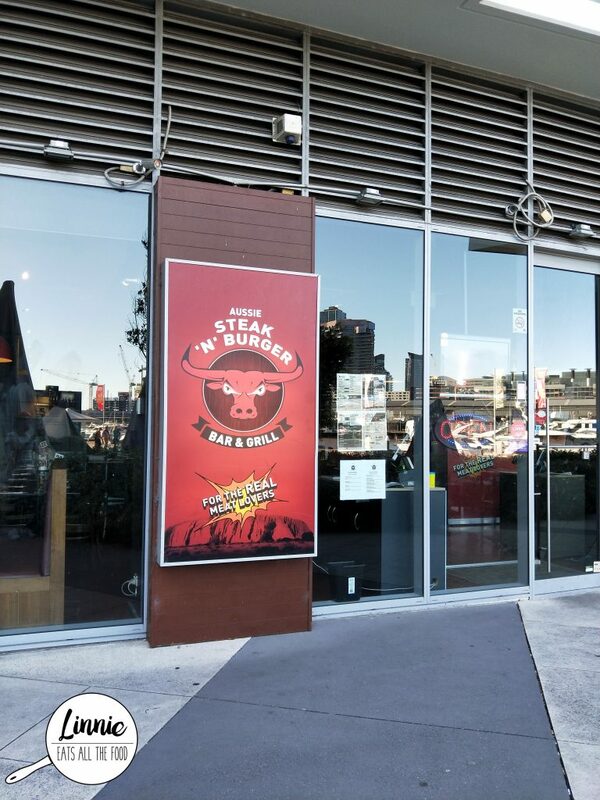 Mr Tequila chose Aussie Steak n Burger in Docklands since we had the Entertainment Book discount as well. Located near the pier, there were plenty of parking on the street on a weeknight after 6PM and of course it was FREE! We made a booking and when we got there, we were greeted by the friendly staff. We took our seats and began to look over the menu while our grumbling tummies sang to each other. We were having a break from Mr Skivvy’s wedding and decided we needed to refuel. With Mr D and Mr Italian Stallion together, they needed their burger fix. 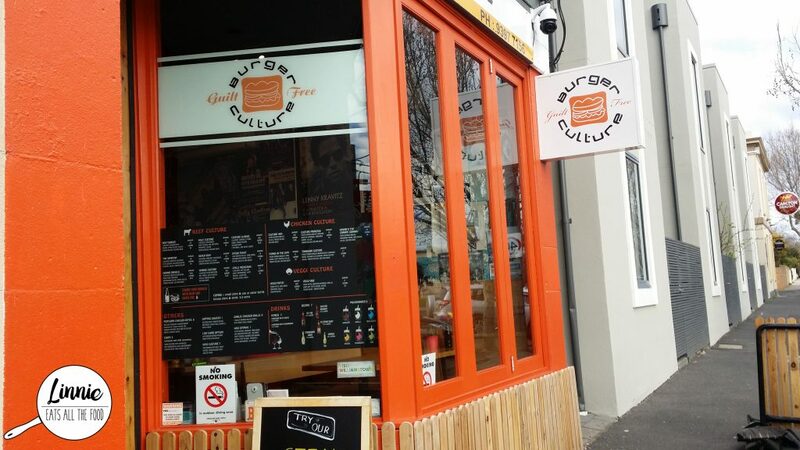 So off we went, walked around Williamstown and found a burger joint – Burger Culture. 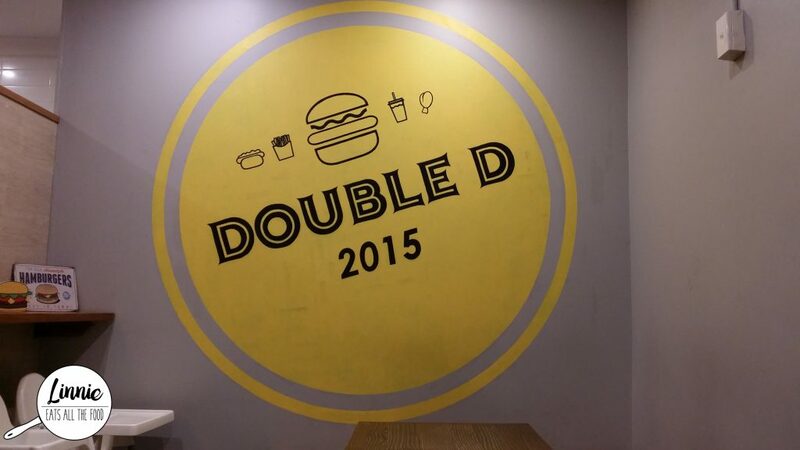 We walked in, ordered and BAM our burgers came out. 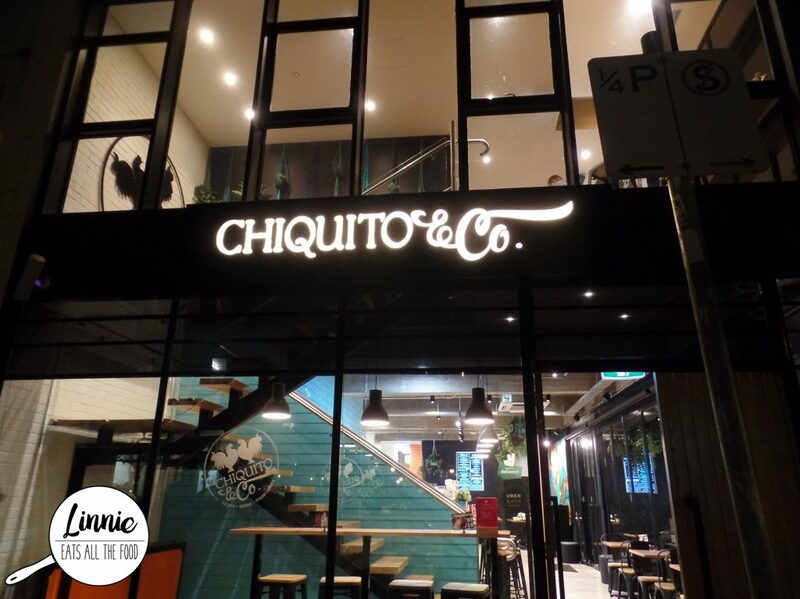 Burgers, frozen custards and chicken are the specialties at the newly opened eatery Chiquito & Co located in Fitzroy. Were they busy? Yes. Were they welcoming? Definitely yes. Did the place smell amazing? Yes, Yes, YES! Mr Italian Stallion was leaving for Singapore for two years which meant obligatory burgers were to be eaten before he leaves. On a Monday night we were meant to be at Cultural Commons in Springvale, unfortunately, they were closed so Ms Curly Fries suggested Double D which was 500 m away and across Springvale Station (YAY for convenience to public transport!). We stumbled in and it wasn’t as busy as we thought and checked out the menu which wasn’t as long as I thought it would be.